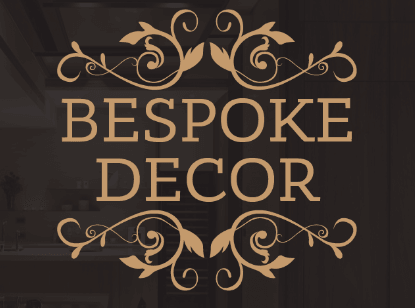 Join Brian Reynolds and the Q Radio team at Bespoke Décor in Ballymena on Friday 14th April. The roadshow is to celebrate the official launch of America’s premium Benjamin Moore paints in Northern Ireland. On the day, there will be lots of great giveaways and prizes, plus you’ll have a chance to check out the incredible Bespoke Décor showroom. And their award winning decorator will be on hand to offer expert decorating tips and advice. 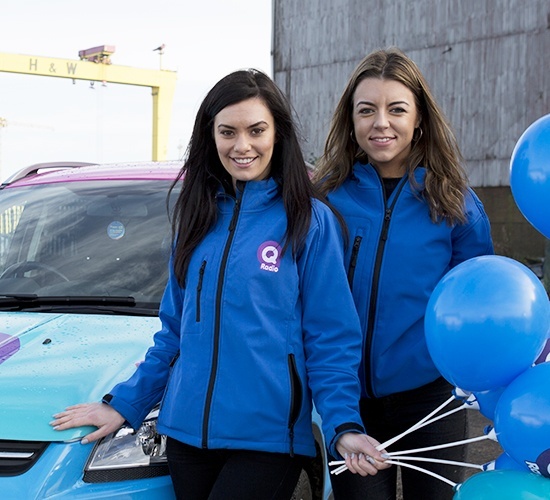 Join the Q Radio Roadshow, Friday 14th April from 2pm - 4pm at Bespoke Décor, Woodside Road Industrial Estate, Ballymena.